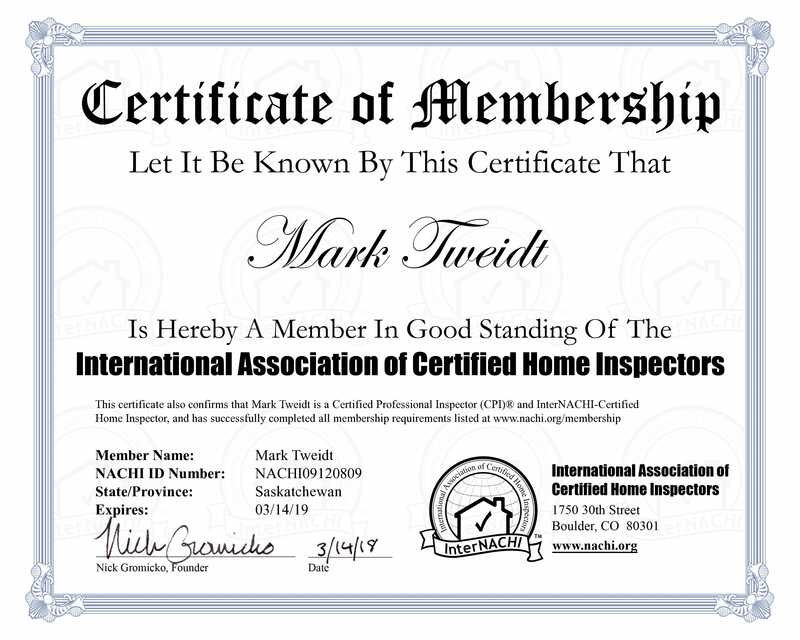 Integrity inspections is proud to be locally owned and operated for the past 10 years in Prince Albert and surrounding region. 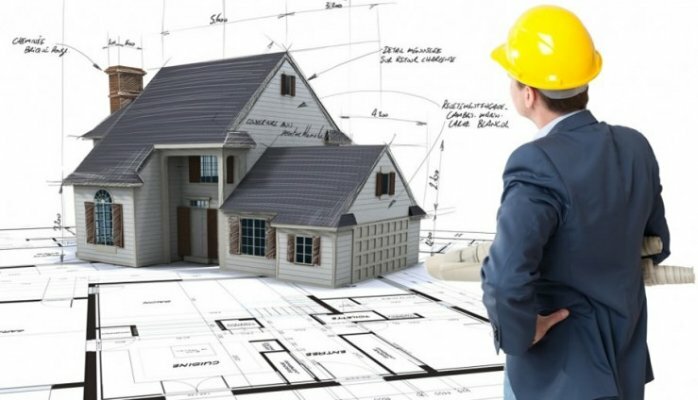 We strive to give you the most factual, precise and easy to read report performed by our Master Inspector. We specialize in the northern lake areas with cabins, condos and farms. Mechanical and electrical upgrades and best choices for roofing applications. 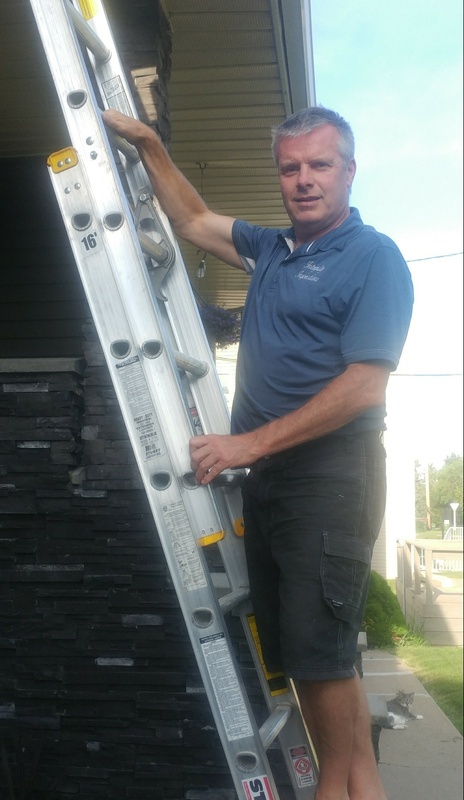 We offer a list of experienced and trusted professionals for all of your home maintenance and renovation ideas.